Which U.S. cities have the highest costs of living? The Council for Community and Economic Research recently measured the prices of common purchases in 307 urban areas to find the cost of the professional standard of living in each location. The index, its fifth edition, crunched more than 50,000 prices -- everything from grocery items to transportation to housing. The national average on the index is 100. Following is a look at each of the 10 most expensive cities in the United States. 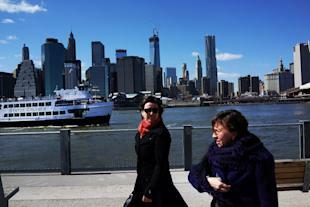 Manhattan, New York, once again ranks as the most expensive place to live in the U.S. The city in 2012 had cost of living index of 225.4 -- more than double the national average. New York has remained America's most expensive city since 2007, when the Cost of Living Index released the first edition of its annual report. Though a half-gallon of milk would cost you less in Brooklyn than in Harlingen, Texas, which ranks as America's most affordable city, Brooklynites pay nearly three times more for haircuts. With a cost of living index of 178.6, Brooklyn, New York, ranks as the second most expensive place to live in the U.S. The Council for Community and Economic Research has ranked the birthplace of Barbra Streisand as the second most expensive city in the U.S. every year since 2007. Hawaii's state capital ranks as the third most expensive place to live the U.S. The unemployment rate there is 4.8 percent -- nearly 3 percent lower than the national rate -- according to the U.S. Bureau of Labor Statistics. 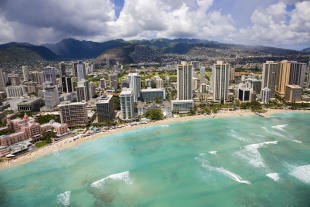 Honolulu's index of 167.7 in 2012 fell 0.8 from the previous year. The City by the Bay in 2012 had a cost of living index of 163.4, the fourth highest score. San Francisco is consistently ranked by Arizona State University's Carey School of Business in America's five best cities for job growth. 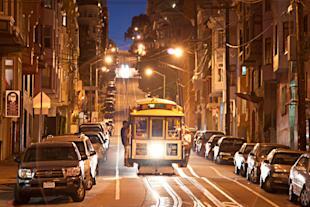 The unemployment rate among San Franciscans, however, is 7.7 percent. 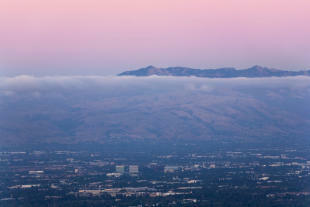 The cost of living index of 153.4 in San Jose last year makes the city in Santa Clara County, Calif., the fourth most expensive in the U.S. The county in January retook first in the top 10 best-performing metro economies in the nation for the first time since 2001, according to the San Jose Mercury News. Bottle of wine - $5.84 6. Queens, the third borough in New York in America's 10 most expensive places to live, in 2012 had a cost of living index of 148.3. The indexes of all three sections of the Greater New York metropolitan area rose from the previous year. Staten Island and the Bronx make up the rest of New York City. 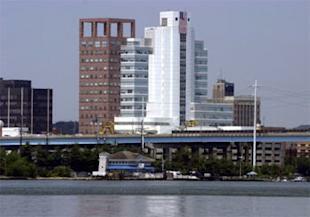 With a cost of living index of 146.1 in 2012, Stamford, Conn. ranks as the seventh priciest place to live in America. The area is roughly 30 miles northeast of Manhattan, New York, which has the highest cost of living for a seventh straight year. 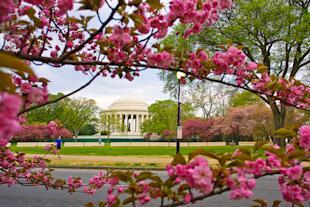 Washington remains one of America's 10 least affordable cities. Its cost of living index was 144.7 in 2012. Orange County, Calif. in 2012 had 3,090,132 residents, according to the U.S. Census Bureau, and a cost of living index of 140.6, according to the Council for Community and Economic Research. The state's second most populous county since 2009 has ranked in the top 10. 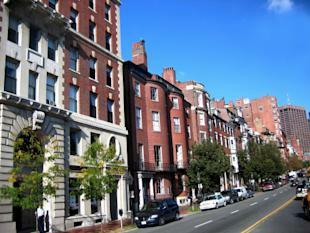 Boston last year ranks as America's 10th most expensive place to live with a cost of living index of 139.9. The metropolitan area replaces Truckee, Nevada County, Calif., which surprisingly ranked in the top 10 from 2009 to 2011.